Preheat oven to 325 degrees. Butter and flour a bundt pan. Cream butter and sugar for 10 minutes. Add eggs, one at a time. Beat well after each addition. 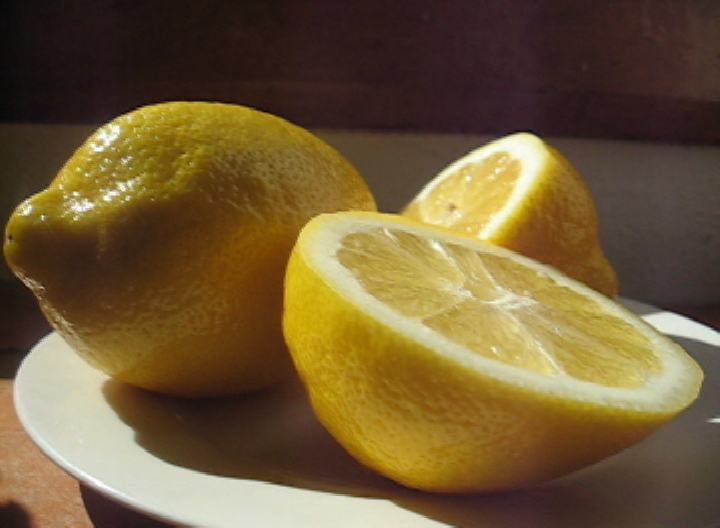 Add flour, salt, lemon juice, lemon zest, lemon soda and vanilla. Mix well. Pour into prepared pan. Bake for 1 1/2 hours. (Start checking for doneness after 1 hour and 20 minutes.) Cool for 10 minutes in pan. Remove from pan and place on a plate to cool. Can be served warm or at room temperature.